We do something every day that brings people closer to a better tomorrow, we make a difference! 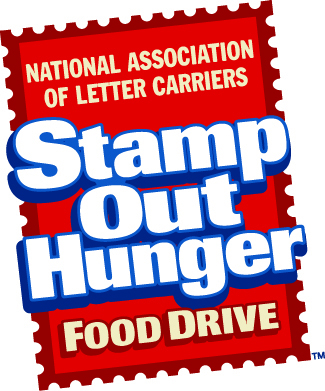 We are a community faith-based organization with a mission to prevent hunger and improve the quality of life to citizens residing in Pueblo County. 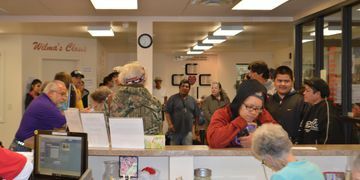 Our center is the largest non-profit emergency assistance program in southern Colorado and we offer services with a more meaningful and enduring impact, in a supportive atmosphere that extends purpose and hope. Our clients come first as they face the everyday storms of life. Our services are provided in an atmosphere of love, hope and purpose. If you need help with food, clothing, help paying for prescriptions, emergency local transportation, or personal hygiene items, please visit us between 9 a.m. and noon, Monday through Friday. If you are a new client or need clothing assistance, please be here by 11:00am. We are located at 326 W. 8th St. in Pueblo. All services are provided at no cost to those we serve. 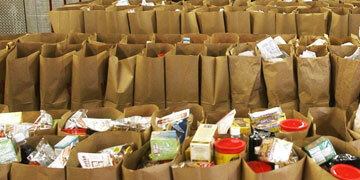 If you are in need of food assistance we are here to help. 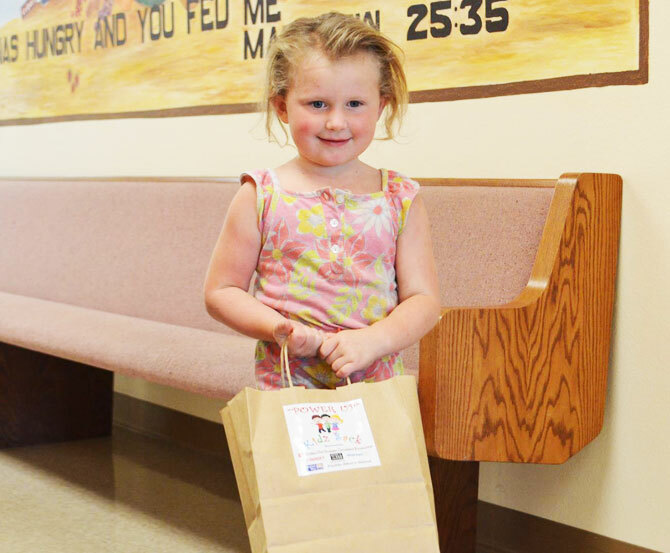 We provide food sacks for the homeless, small families, large families and beyond. 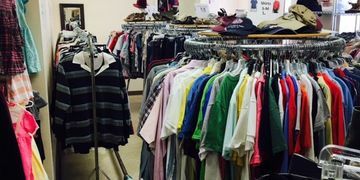 Some need everyday clothing and others are looking for something for a job interview or new position. We have clothing for everyone in the family. 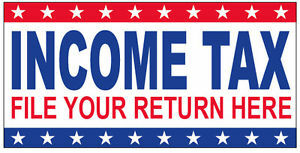 If you need to get a new Colorado ID, Birth Certificate, Death Certificate or Driver's License. Our staff can assist you in gathering the information you will need to apply for these important documents. 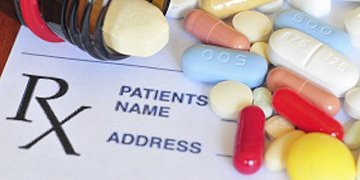 We offer medical prescription assistance and diabetic vouchers. Bring in your prescription for the medication voucher and a doctor's note for diabetic vouchers. Diabetic vouchers are good for supplies only. 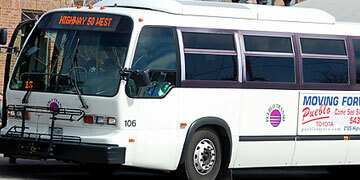 For clients in need of inner-city transportation (to get their food sacks home, go to a job interview, attend a funeral or other reason), we may offer a Pueblo Transit bus token. While primarily used by senior citizens and individuals with disabilities, just ask and we’ll see what we can do to help. 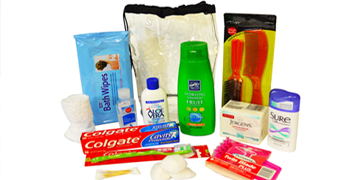 Personal hygiene supplies can be hard to come by when you are trying to get ahead. When we have supplies we offer shampoo, soap, and other necessary items. Your generous donation will help us fund our mission. us to meet our goals and improve conditions.